10 Ways Stress Can Affect Physical Health For some time now it’s been known that stress can have a detrimental impact on the human body. The Nervous System and Pain There is no single “pain center” in the body. Your nervous system controls how you process and feel pain. Chiropractic can help with so many ailments! 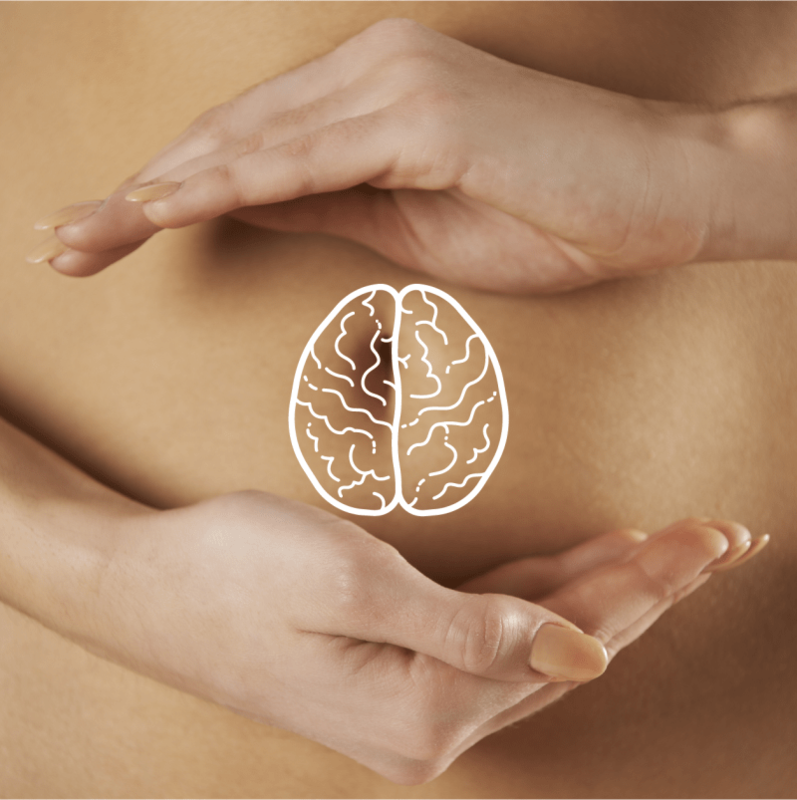 The gut-brain connection Have you ever had a “gut-wrenching” experience? 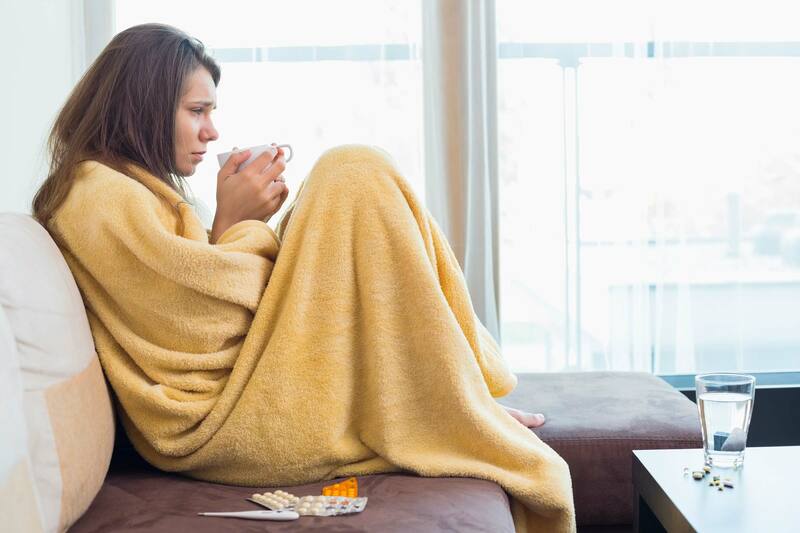 Do certain situations make you “feel nauseous”? Have you ever felt “butterflies” in your stomach?